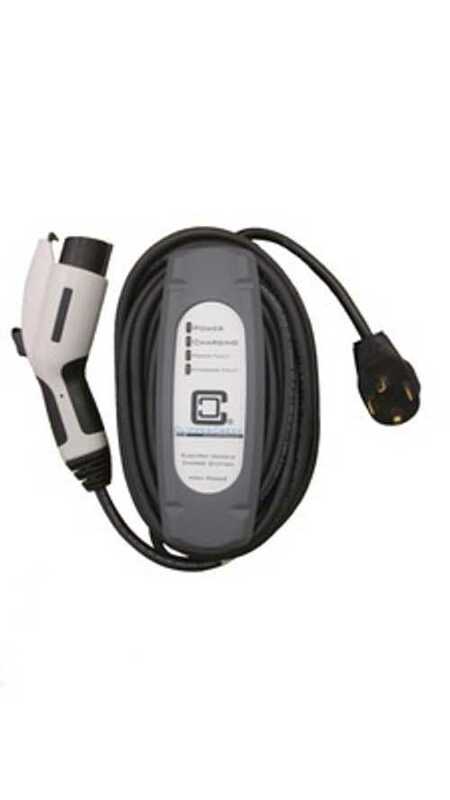 ClipperCreek must have been listening closely to us and, as such, responded to public demand by offering the world's smallest cord-and-plug-connected 20-Amp Level 2 charger available today. Ease of install and portability are the main reasons you'd buy this unit, which simply plugs into a 240-volt outlet. There's no hardwiring required, which means that this unit is highly portable. It's plug-and-play, as we like to say. Called the LCS-25P (P = portable), this US-made unit is almost identical to the robust LCS-25 that ClipperCreek has been selling for $495 for awhile now. ClipperCreek is often praised by users, so we expect this portable unit to uphold the EVSE maker's image. The LCS-25P retails for $549 and comes with a 3-year warranty. 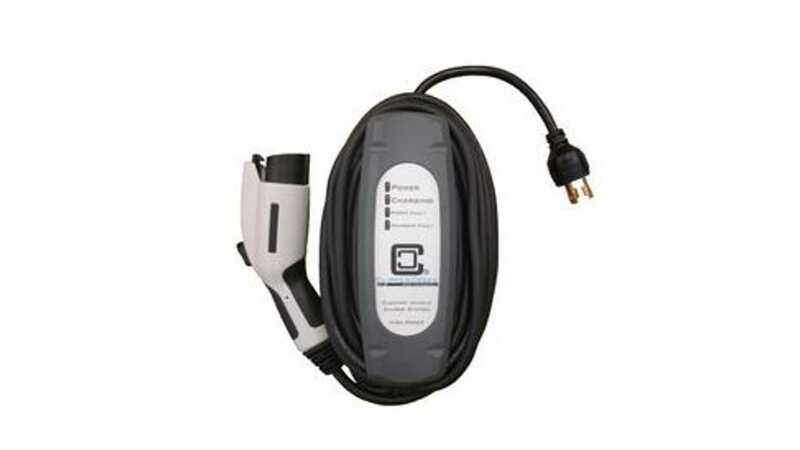 It costs $0 to install, provided that you have an existing 240-volt outlet nearby. It comes with a 25-foot cord, which means it's easy to use this single unit to charge multiple vehicles without moving them around.